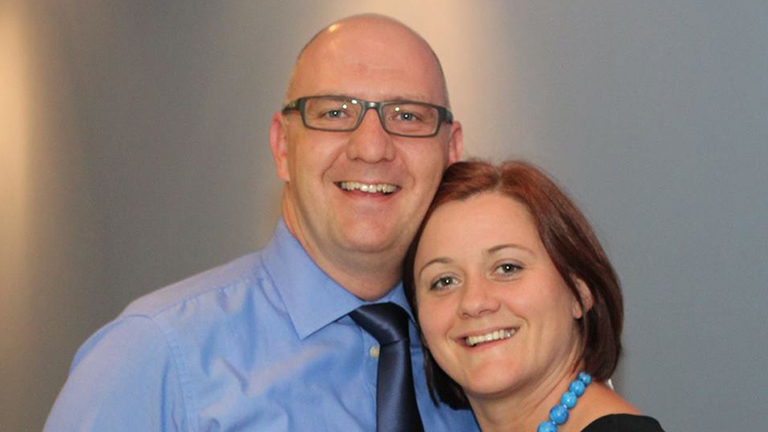 Toni and Mateja Mrvic are building the Kingdom of God in the small town of Kocevje, Slovenia. The Mrvics were sent by their mother church to plant a church in this town of 16,000 people where there has never before been a Protestant church. Toni is happy to report that “after some years of laboring, there is now a small group of believers.” The believers have gone from having a home group during the week to starting Sunday services. “God has blessed us a lot!” Toni says. The congregation would like prayer for the purchase of musical instruments and for new believers who are musicians to help serve with worship. Toni has also started a new church plant in Trebnje, and is excited to see God grow His church there.